Kolo Barelli Musta 3 is a self-supporting rainwater tank of 3 m3, made of technical black plastic. Kolo Barelli 3 is a rainwater tank of 3 m3. Kolo Barelli Musta 5.5 is a self-supporting rainwater tank of 5.5 m3, made of technical black plastic. Kolo Barelli 5,5 is a rainwater tank of 5,5 m3. Kolo Barelli Musta 8 is a self-supporting 8 m3 rainwater tank, made of technical black plastic. 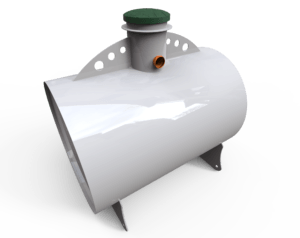 Kolo Barelli 8 is a 8 m3 rainwater tank. 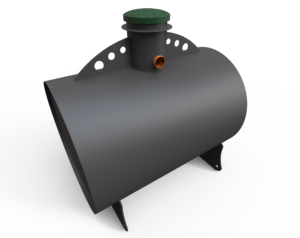 Kolo Barelli Musta 11 is a self-supporting 11 m3 rainwater tank made of technical black plastic. Kolo Barelli 11 is a rainwater tank with capacity 11 m3. 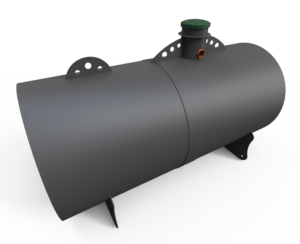 Kolo Barelli Black 15 is a 15 m3 rainwater tank. 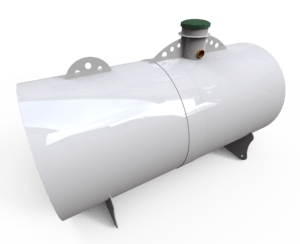 Kolo Barelli 15 is a 15 m3 rainwater tank. The average household water consumption is about 130 liters for one person per day. With a price of $3.41/ m3 of water, the monthly amount of spent money and water by all of us just amazes. Drinking water consumption can be replaced by up to 50% by rainwater. It is absolutely useless to flush toilets, wash clothes and water gardens with expensive drinking water. More and more people are aware that the collection and use of rainwater will reduce the cost of living, the consumption of drinking water, and will protect natural resources. Kolomaki Company presents the Barelli containers, which are the cheapest solution for collecting rainwater. Cheaper tank’s variant Kolo Barelli Musta is made of technical black plastic. Detailed instructions for installing and commissioning the Kolo Barelli system.